Quick PSA: a delicious sun-kissed glow can be achieved on the reg AND for under $15. I’m all about being frugal, but when it comes to at-home tanners, I’ve always been a little skeptical about drugstore products. 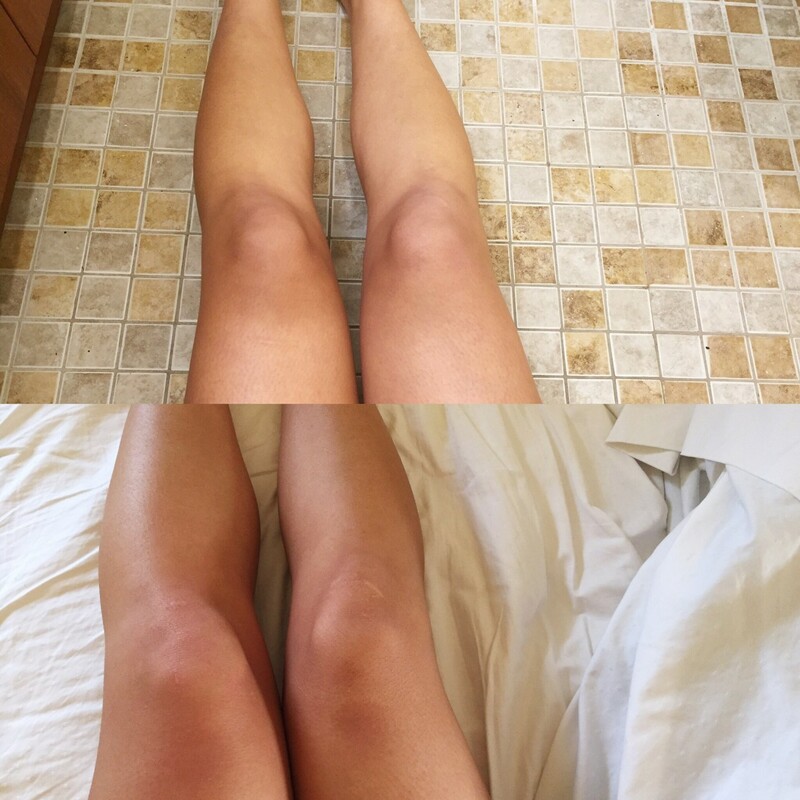 I haven’t had the best experience with tanning lotions/foams (blotchy complexion, skin irritation, resembling a leather couch, etc.). 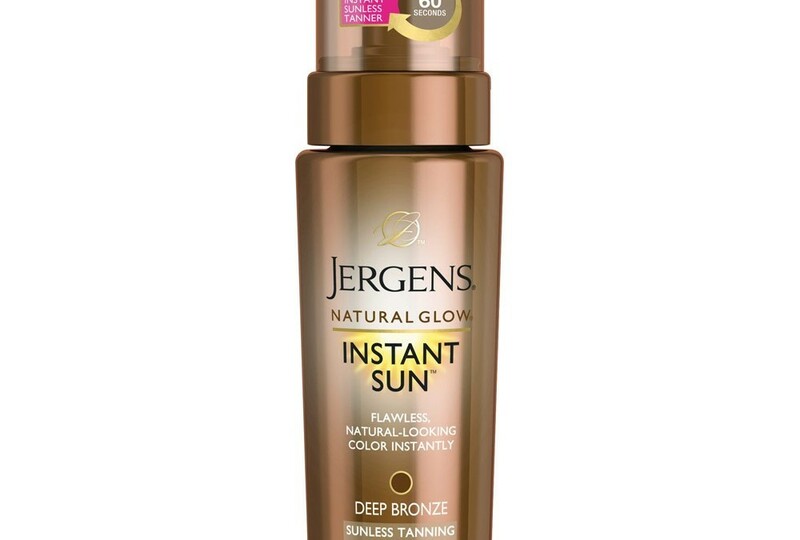 However, a fabulous friend of mine recently introduced me to Jergens Natural Glow Instant Sun and it has changed my life for the better. This formula works with your unique skin tone to instantly deliver flawless, natural-looking color that mimics results from the sun and lasts for days. Formulated with an Advanced Color Complex, this ultra airy and light mousse spreads evenly for flawless color that dries in 60 seconds. It’s super easy to apply and the color my skin achieves after just one use is the perfect subtle-glow that’s anything but overwhelming. For best results, I apply the mousse after I’ve prepped (exfoliated, shaved, moisturized) my skin. A major plus about this product is the scent and absorption — while the natural yet luminous color created is (of course) key, the subtle fragrance and dry-touch is a huge positive. With an awareness of my skin’s sensitivity, I haven’t experimented with this product on my face. To say the least, this semester especially has been overwhelming for me. Juggling 2 jobs and 18 credits, I’ve sought to find fast and easy ways to get things done. 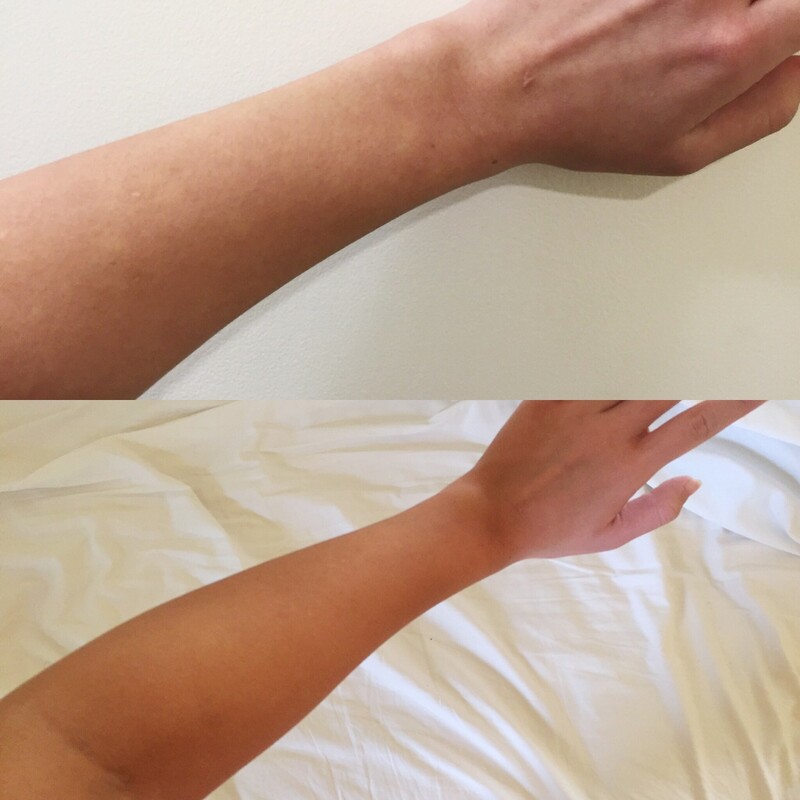 Delivering deep, natural color in a timely fashion, Jergens Natural Glow has satisfied my sun-less desires. This magical lightweight foam retails for $12, and can be found at any/every drugstore. With the hustle constantly in full-effect, this formula has allowed me to incorporate a little necessary color with ease. Note: This post is not sponsored. All thoughts and images are unbiased, and my own.